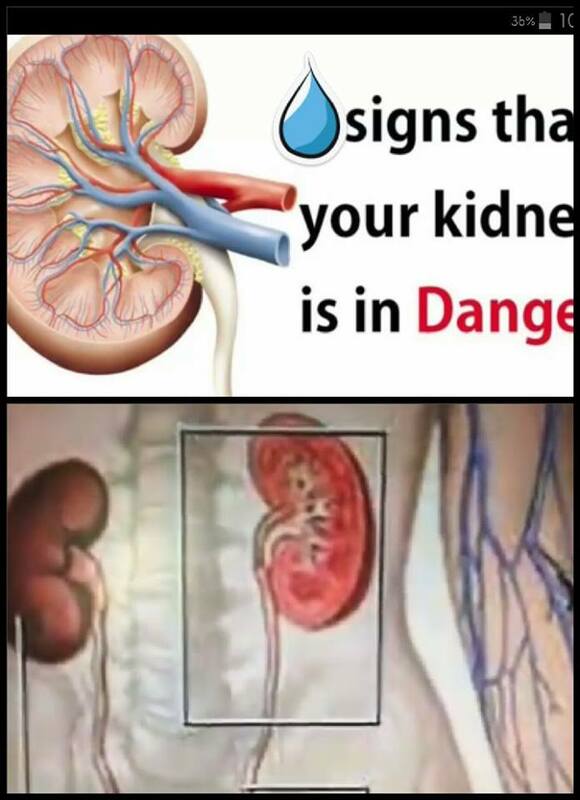 VERY IMPORTANT INFORMATION THAT WE NEED TO KNOW ABOUT OUR KIDNEY. IT IS VERY IMPORTANT THAT WE KNOW HOW TO TAKE CARE OF OUR KIDNEY. -- BLOOD: Releases erythropoietin, which tells bone marrow to make red blood cells. Not emptying your bladder early- do not hold urine for very long time. Not drinking enough water -drink 2 liters or 8~10 glasses of water daily. Taking too much salt and sugar- too much intake of salt, soy sauce, fish sauce, dried fish and even noodles. Eating too much meat - protein high in creatinine like meat and protein drinks or protein shake. Pain killer abuse and high intake of vit. C - avoid taking too much pain reliever like mefenamic and ibuprofen, you can use hot compress for a mild headache. More than 500 mg. of vit C per day can cause kidney stones. Missing your drugs - take your medicines regularly if you have high blood or diabetes. 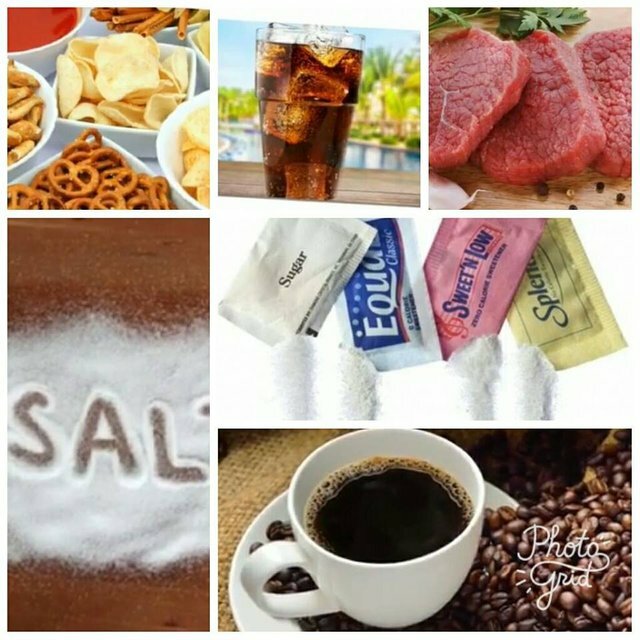 *Choose and prepare foods with less salt ( sodium). We can use herbs like oregano parsley basil or rosemary, or vinegar pepper as an alternative for salt. *Read the Nutritional Facts Label, especially for sodium , to help you pick the right foods and drinks. *Avoid over the counter pills on a regular bASIS. 1.BLOOD IN URINE -it is called HAEMATURIA, blood in in urine is one of the biggest sign of having a kidney stones. 2.DIFFICULTY AND PAIN IN PASSING URINE - DYSURIA - It is the condition where the person feels difficulty and pain passing urine.. SEVERE PAIN IN LOWER BACKS AND ABDOMEN - If you can't find a comfortable position for sitting or lying andfollowed by severe pain in lower backs and absomen. CLOUDY OR FOUL-SMELLING URINE - Urine does smell a bit, but foul- smelling is not a good dign. FEVER & CHILLS - If the urinary track has an infection due to kidney stones , then fever and chills may occur. URINATING SMALL AMOUNTS = The person has to visit bathroom but regularly but only small amount of urine. NAUSEA & VOMITING - Kidney kidney stones is also accompanied by Nausea and vomiting just like every health problems. 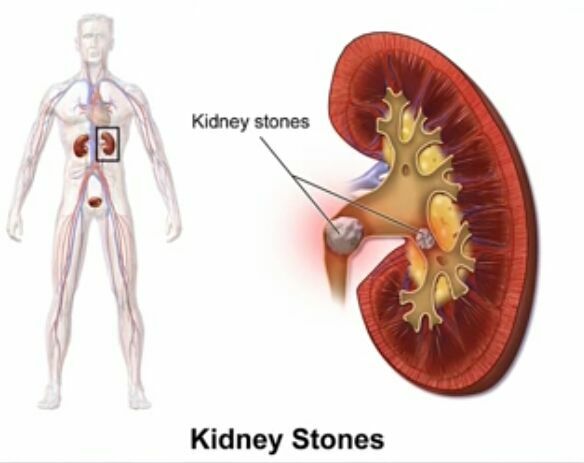 PERSISTENT NEED TO URINATE - The person suffering from signs of kidney stones havve an urge for the persistent need to urinate. FEELING WEAK AND THIRSTY -- If the person feels thirsty and weak most of the times he may possibly have signs of kidney stones. 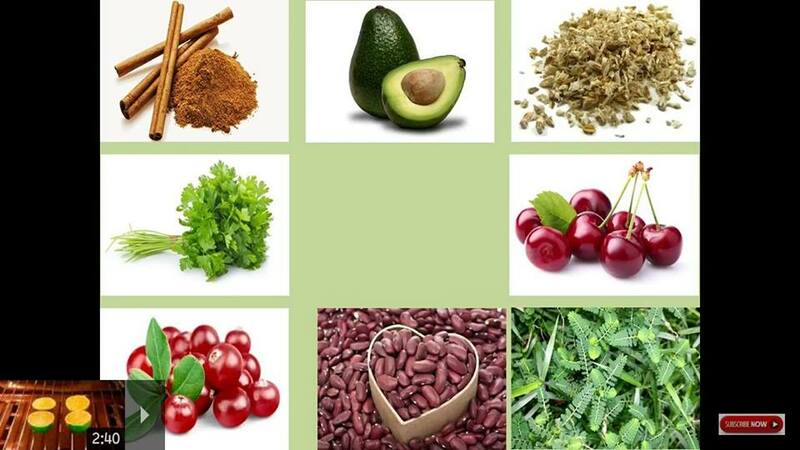 NOW LET'S LEARN THE GOOD FOODS TO CONSUME TO HAVE A HEALTHY KIDNEY. OUR KIDNEY PROVIDE OUR BODY VERY IMPORTANT FUNCTIONS, THAT'S WHY WE SHOULD TAKE CARE AND PROVIDE GOOD FOODS FOR OUR KIDNEY TO HELP IT FUNCTION PROPERLY. 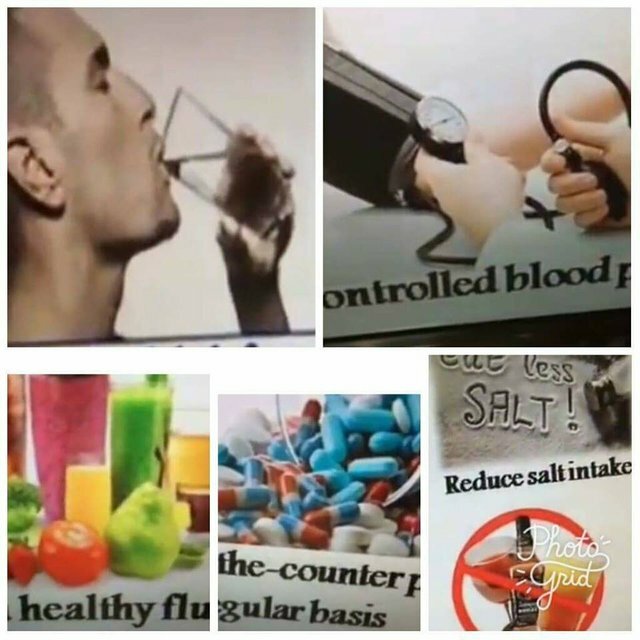 Thanks @frost04, yes i want to share healthy tips to others and i hope others will it and benefit some from my post. This is a good article. I can see you've dedicated a lot of time working on this. For that take my upvote. It's not worth much but I hope it helps. I suggest reading tips on how to write more professionally so you get more fans eager to read your next article. Good luck! Cheers!